Glaz-Tech Industries is a major leader in manufacturing and distribution of beveled glass, beveled glass table tops, and beveled mirror. 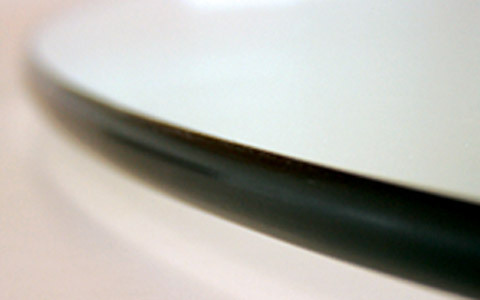 Utilizing state-of-the-art machinery, Glaz-Tech is able to produce and emphasize on quality edgework but more importantly meet customers’ requirements in a timely and effective manner. 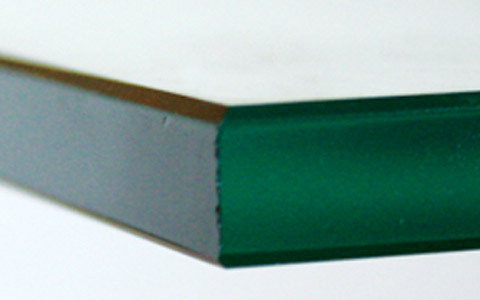 With four professionally crafted glass edgework options, customers have the flexibility to design to their requirements. 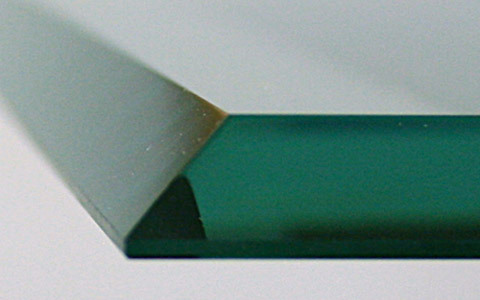 So if you require mirror ranging from a .5" inch bevel to a 2" inch bevel or table tops with a consistent and beautiful pencil polish then Glaz-Tech Industries has those capabilities. 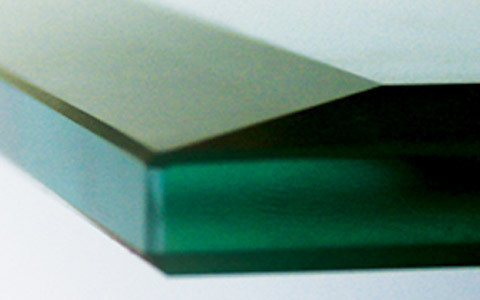 Take advantage of professional glass edgework and give your mirror or glass that professional final touch it deserves.